RChain is a complete, concurrent blockchain platform designed for maximum efficiency at minimal computational and environmental costs by utilizing proof of stake. Beyond our platform, our investment partners fund organizations that are working within our core mission statement to create a better world by enabling social coordination in robust, secure, and scalable ways. 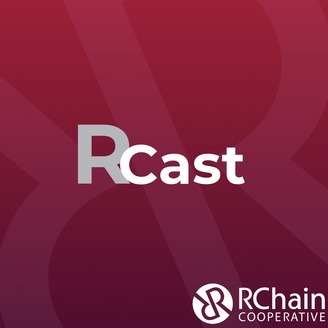 Hosted by Derek Beres, each week you'll hear from the founders of RChain's portfolio companies, co-op members, staff, and other figures in the RChain ecosystem, about the most pressing issues in blockchain today. 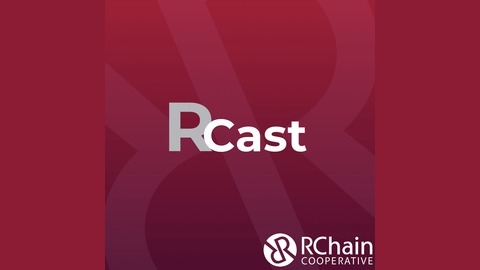 Greg Meredith is joined by Isaac DeFrain and Christian Williams to discuss RChain research on Casper. To view the slides and read the transcript, visit blog.rchain.coop.